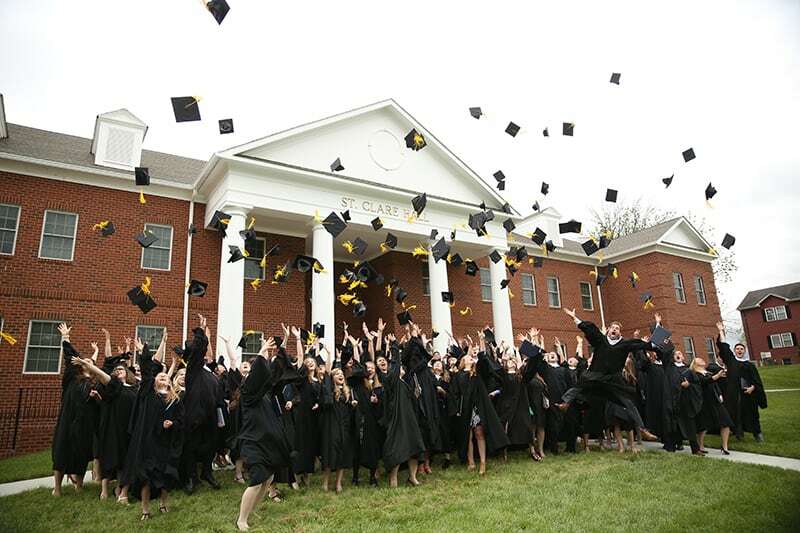 Christendom College is a Catholic liberal arts college offering a time-tested and rigorous education that develops the student’s intellect in such a powerful way that he graduates with the ability to master any subject—no matter how complex the vocational calling. Our curriculum and committed faculty are complemented by a culture of unmatched personal attention helping each student discern and develop his academic and vocational goals. Our students thrive in a supportive and Christ-centered culture dedicated to helping them realize their potential and become the great men and women God has called them to be. They graduate inspired and empowered to achieve true greatness and become tomorrow’s leaders. The curriculum and committed faculty are complemented by a culture of unmatched personal attention helping each student discern and develop their academic and vocational goals. No matter the particular vocation, a Christendom student is enriched and ennobled for all employments of life, including his faith, family, and profession. 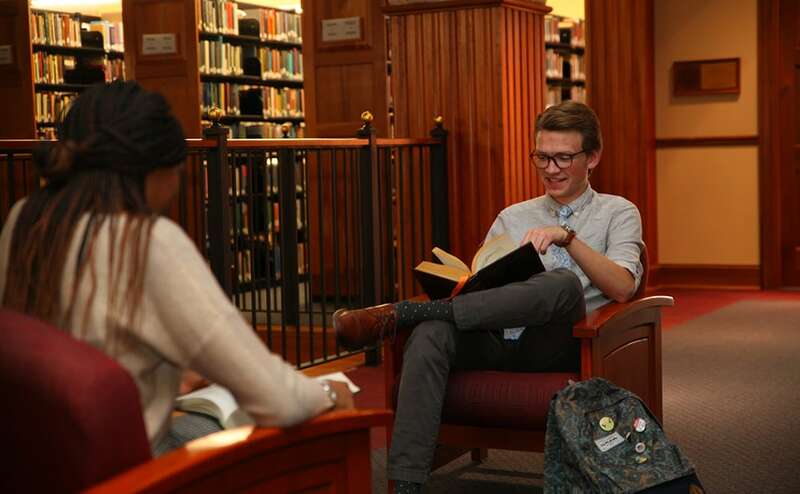 The Christendom liberal arts education is an experience that prepares men and women for the world. It is an education that flows out of the classroom and into a lived experience. 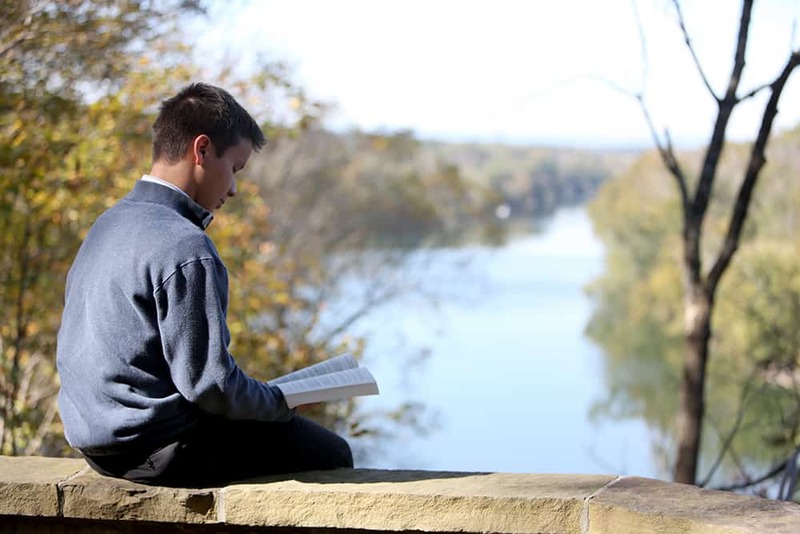 Students enjoy countless leadership opportunities, while benefiting from a vibrant Catholic culture and the support of a Christ-centered community. From over 100 annual student-run festivals, dances, and fine arts productions to 16 competitive varsity and intramural sports programs, students strengthen their talents and play a vital role in the campus life of the college. Whether in Virginia, Rome, Ireland, or missions across the world, students are given the experiential tools needed to engage society and to lead others to Christ and His Truth. Christendom’s education is not an education for the faint of heart, but for those willing to accept the bold and challenging call from God to become the great men and women that He wants them to be.